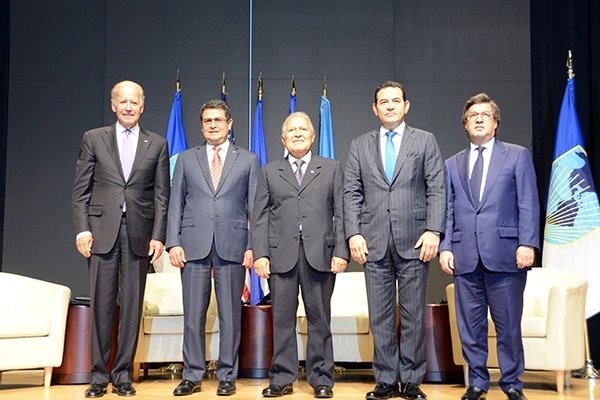 In the context of the forum "The Northern Triangle – Building Together a Prosperous Future for the Region,” held at the headquarters of the Inter-American Development Bank (IDB), Presidents Salvador Sánchez Cerén of El Salvador, Jimmy Morales of Guatemala and Juan Orlando Hernández of Honduras reaffirmed their commitment to work together to create opportunities and prosperity for their citizens and began a renewed dialogue with the private sector to work together on a strategy for growth. 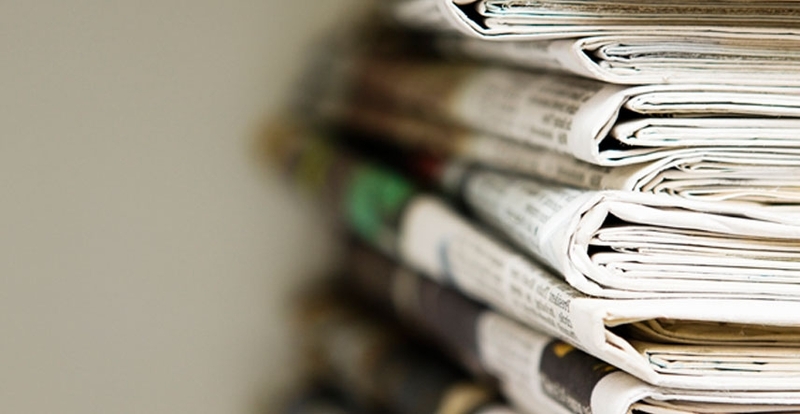 The governments, committed to closing gaps in social spending and security, will rely on the private sector as a partner in working together to design an innovative vehicle to generate employment through the rapid implementation of priority energy, and urban to help turn the Plan for the Alliance for the Prosperity of the Northern Triangle into a reality. The business leaders from the three countries who participated in the meeting expressed their commitment to support their authorities in stimulating strategic investments. As part of that effort, and with the support of the IDB, a high-level regional public-private group will be created in order to define a regional blueprint of priority investments, to agree on financing mechanisms and means of execution that are flexible, transparent and coordinated across the region. The forum paved the way for agreements on forthcoming working guidelines and the decision to prepare a high-level, regional event in December. The IDB is the main source of multilateral support for the Northern Triangle countries. The Bank has a portfolio amounting to $2. 5 billion, made up of more than 60 projects in sectors including education, social protection, water and sanitation, health, transportation, competitiveness, environment and natural disasters, energy, urban development and modernization of the state.